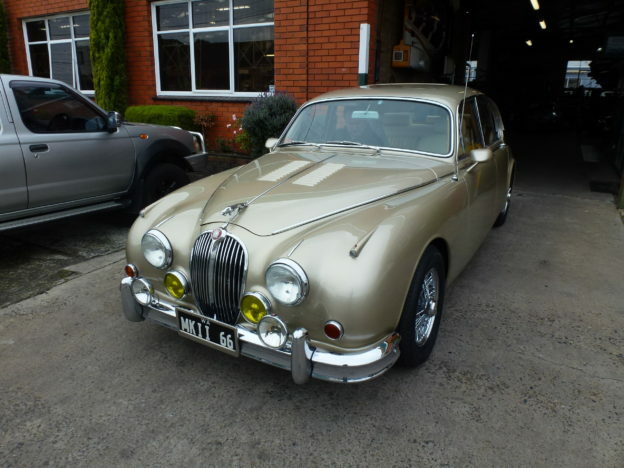 Mike Roddy Motor specialists for over 20 years in all Jaguar MK II V12 repairs upgrades and restorations. 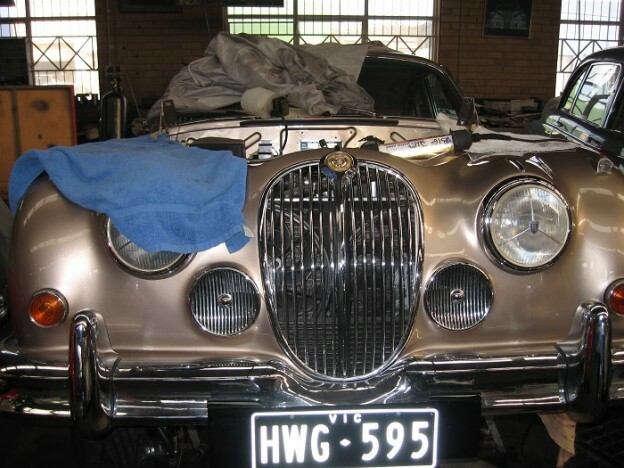 At Mike Roddy Jaguar Service we have been restoring jaguars for 25 years. 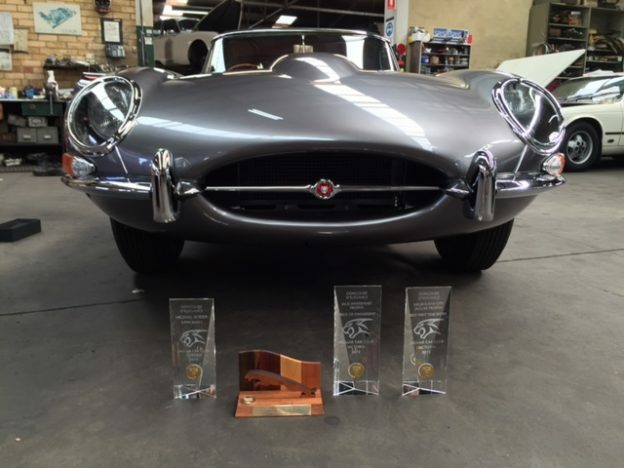 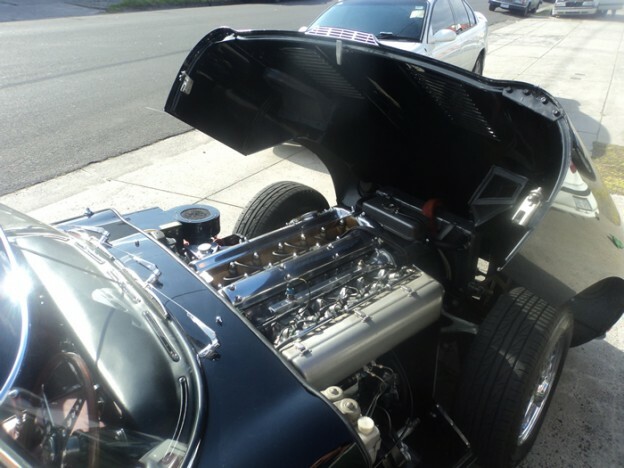 Having Completely rebuilt to the highest standards Mark 4 , Mark 1 ,Mark 2, S Types, E Types, XK’s. 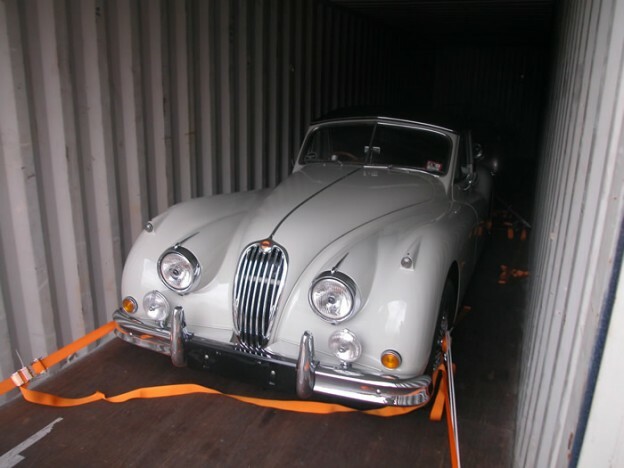 At Mike Roddy Motors we specialise in importing a wide range of Jaguar's, call our office for more information about your next purchase.